Hews Media Group-Community News has obtained documents that show Superior Court Judge Henry Barela slamming the city of Commerce and Commerce City Council for filing a lawsuit against Councilman Hugo Argumedo. The lawsuit centers around a closed session meeting on April 21, 2015 between Mayor Lilia Leon, Mayor pro tem Tina Baca Del Rio, and Councilmembers Ivan Altamirano and Oralia Reballo who voted 4-0 to use a little known law to initiate a lawsuit against the recently elected Argumedo. 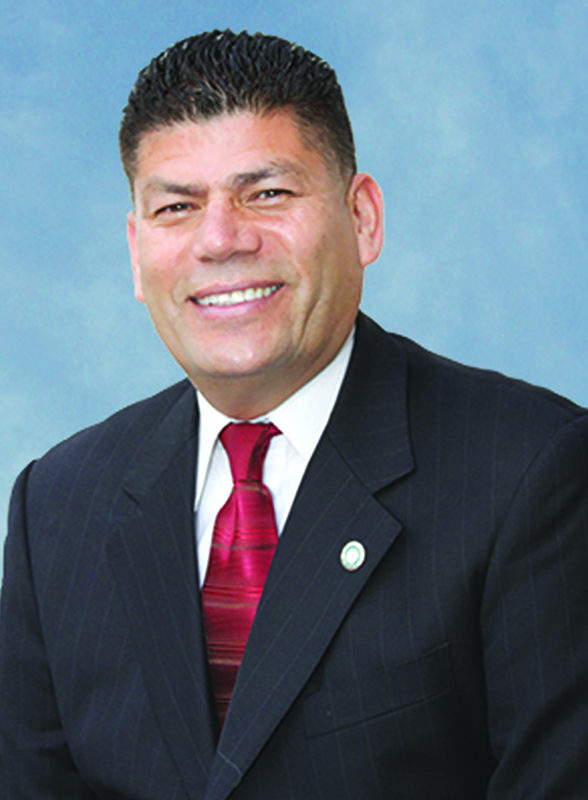 The lawsuit was a culmination of several back room deals that included City Attorney Eduardo Olivo classifying a public letter, written by former Commerce Council candidate John Soria, as a closed session item to keep the lawsuit discussion away from public scrutiny and outside of the City Council chambers. In doing so, the Council violated the Brown Act by not adequately describing the Argumedo closed session item contained in the Council Agenda that was posted online. Soria was a bitter rival of Argumedo and came in last place in the Mar. 3 election. HMG-CN first reported that Soria lied on his campaign materials claiming he was a “law enforcement professional” when in reality he is a police dispatcher. Soria had good reason to write the letter as sources are telling HMG-CN that if Argumedo loses the lawsuit, Soria would be endorsed by all City Councilmembers to take his place. The document went on to say, “Mayor Pro Tem Baca Del Rio moved, seconded by Mayor Leon, to direct City Attorney to initiate communication with the California Attorney General (AG) regarding the initiation of a “quo warranto” matter. Councilmembers Altamirano, Reballo, Mayor Pro Tem Baca Del Rio and Mayor Leon all voted yes to initiate the costly litigation. Quo warranto is a special form of legal action used to resolve a dispute over whether a specific person has the legal right to hold the public office that he or she occupies. For example, a quo warranto action may be brought to determine whether a public official satisfies a requirement that he or she resides in the district; or whether a public official is serving in two incompatible offices. Interestingly and pertinent to Councilman Argumedo, quo warranto is not available to decide whether an official has committed misconduct in office. The statement would be in direct opposition to the meaning of the Soria letter as interpreted by the City Attorney and Council, that is, to retroactively apply a fraud and theft policy so they can remove Argumedo. Based on the vote, City Attorney Olivo will likely earn some hefty fees during litigation, as the process is very detailed. Barela then questioned the attorneys asking who was trying to keep Argumedo from holding the office. Barela then said, “everything is clear, probation was for three years, he finished the probation, as far as I’m concerned he properly ran, he won, he should be allowed to take the (Council) seat.